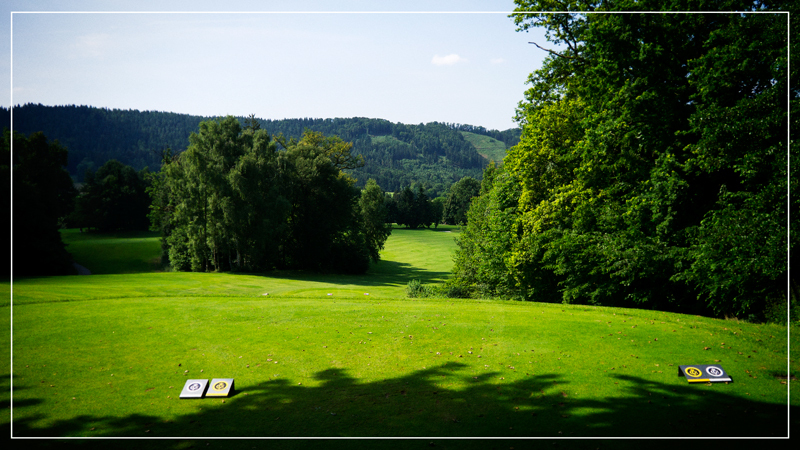 It`s a new season and a new opportunity to explore further golf courses in bavaria for Green Magazine. 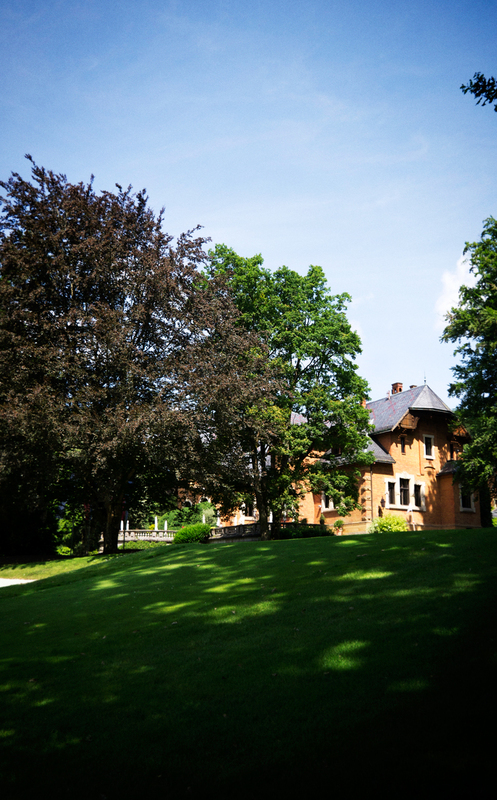 So my first stop of this editorial project for the spring issue 2014, ( page 48 to 56 ) or how they call „The Bavarian Photo Love Story“, was the GC Regensburg Thiergarten. 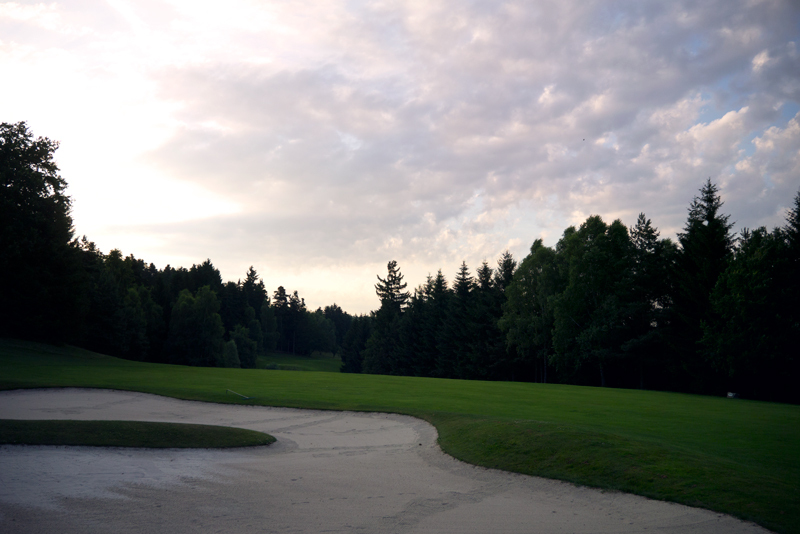 I arrived there at 5am in the morning, just the right time to experience the sunrise on the course. 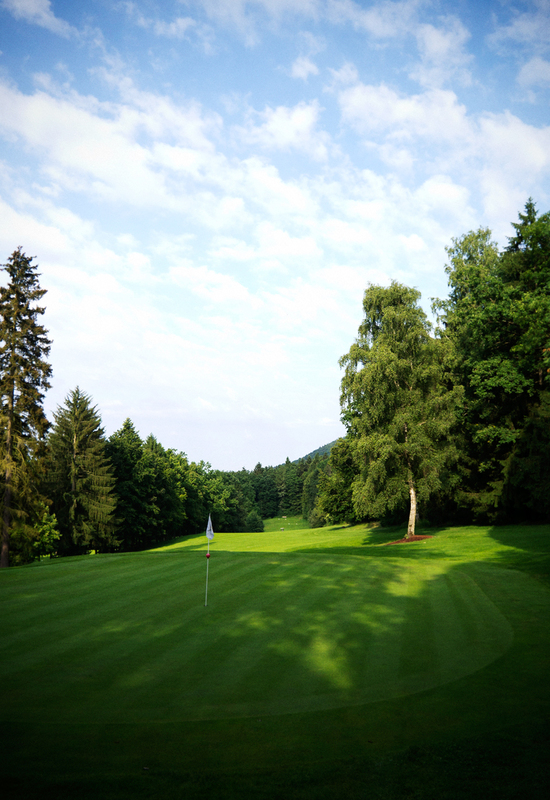 The GC Regensburg Thiergarten is a dream of green. 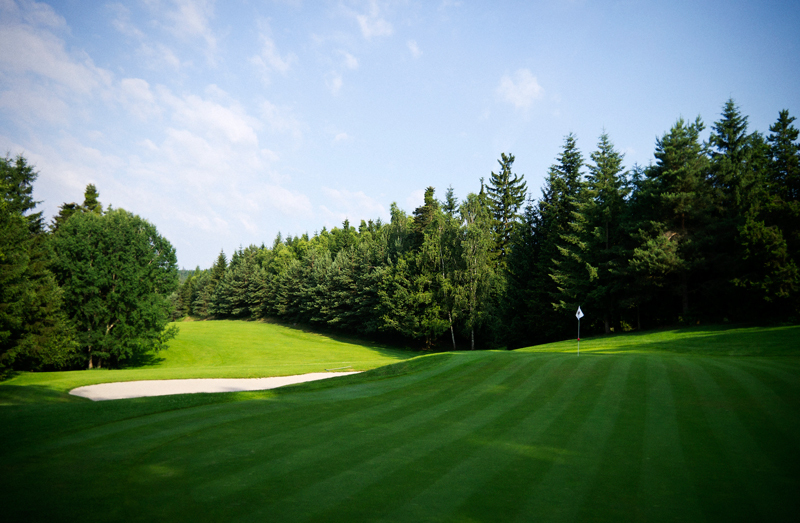 Even the driveway to the old venerable clubhouse makes you want more. 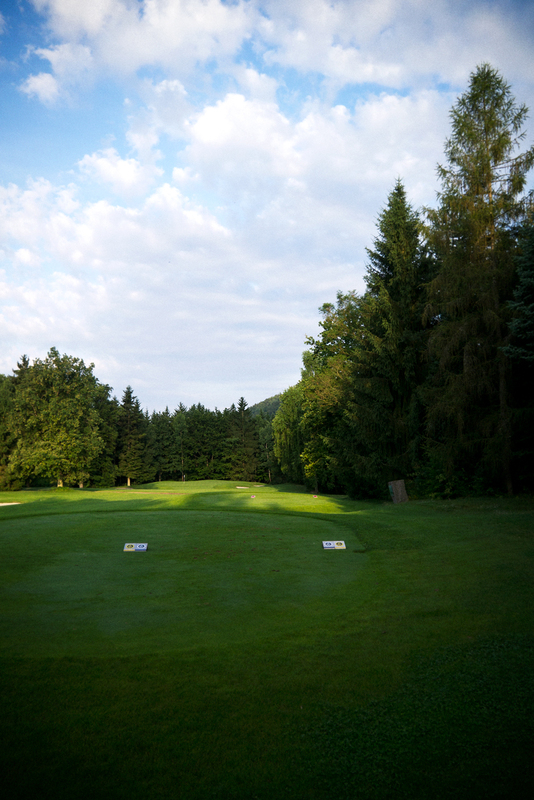 All of the 18 holes meander along the edge of the Bavarian Forest. 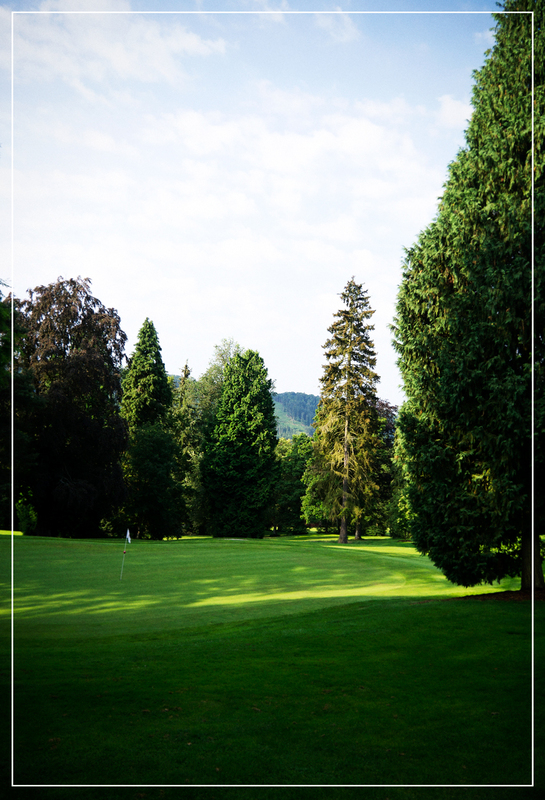 This place had something majestic what became apparent right at the 1st tee. 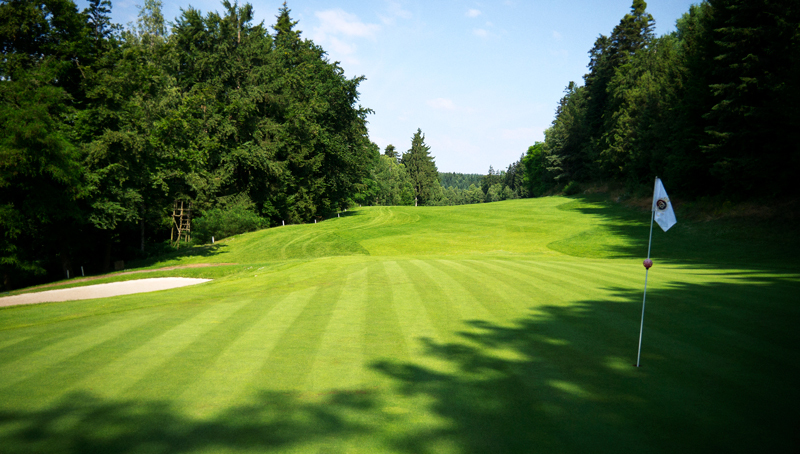 The short par 4 with 249 meters from yellow reminds you of what a venerable old lawn you play here. I started really early as usual and was right in my element. 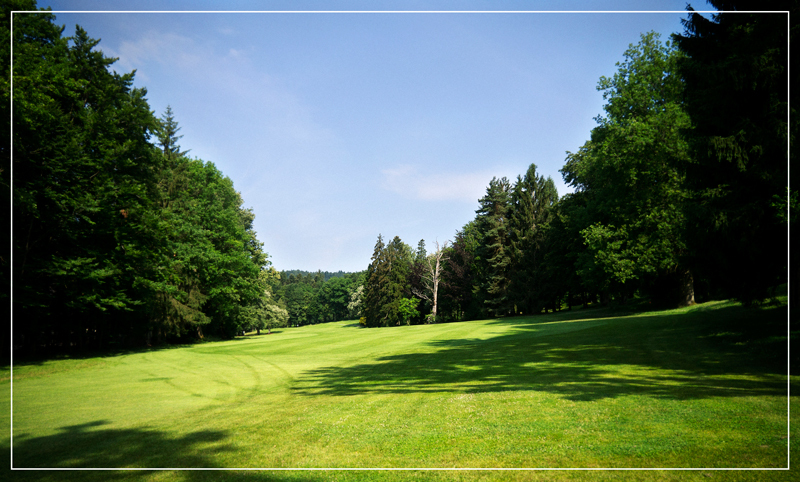 The sound of morning birds mixed with the sweet hum of the mower which shaped the place in its daily perfect condition. 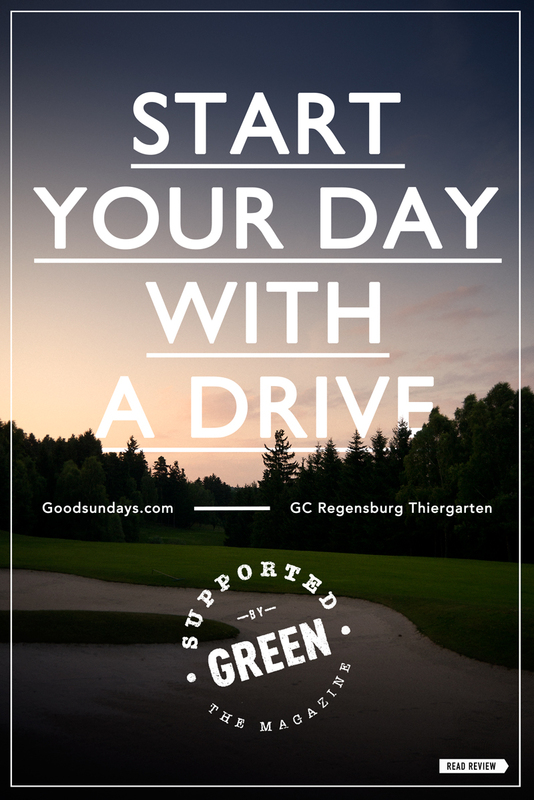 GC Regensburg is fun even it’s not the right place for my current game, I’m still battling my driver problems. However, it was going to be a great day right from the first tee shot and I was able to hit various fairways and placed a good score at the end. 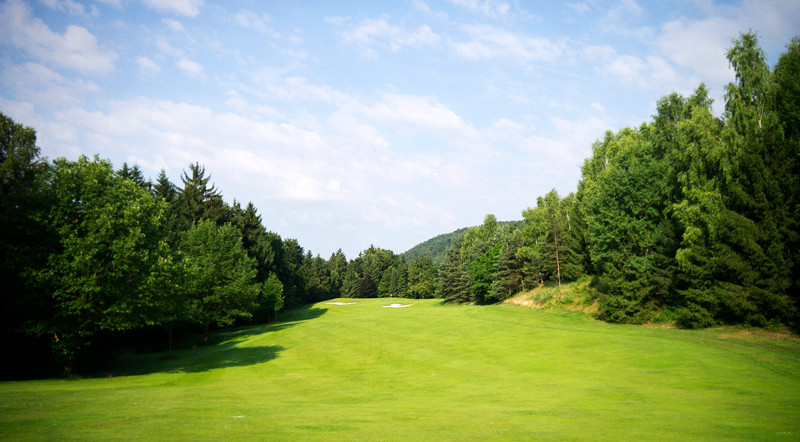 My Goodsundays.com signature hole was no.8, again a relative short par 4 with 307 meters from yellow. I placed my drive perfectly in the middle of the fairway from where I was able to watch the fantastic sun rise, the sun slowly poured over the green. 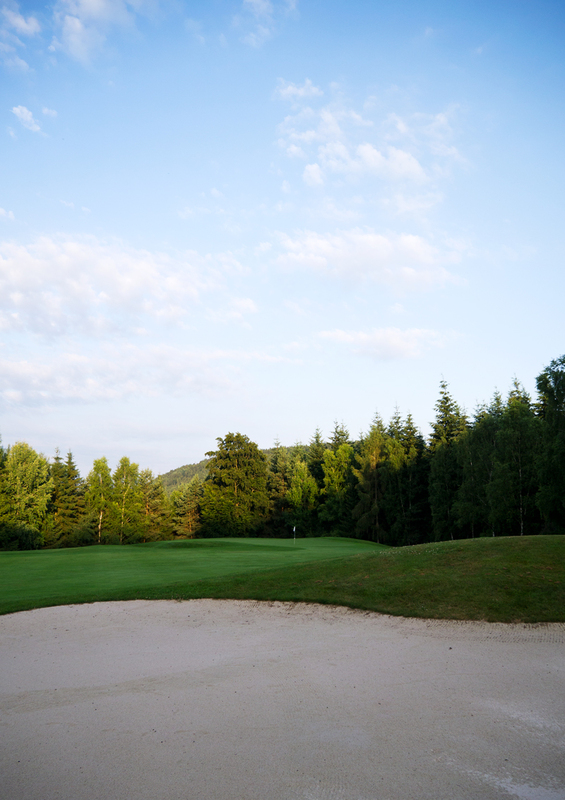 The well placed bunkers in the landing zone and around the green made not only hole no.8 challenging. 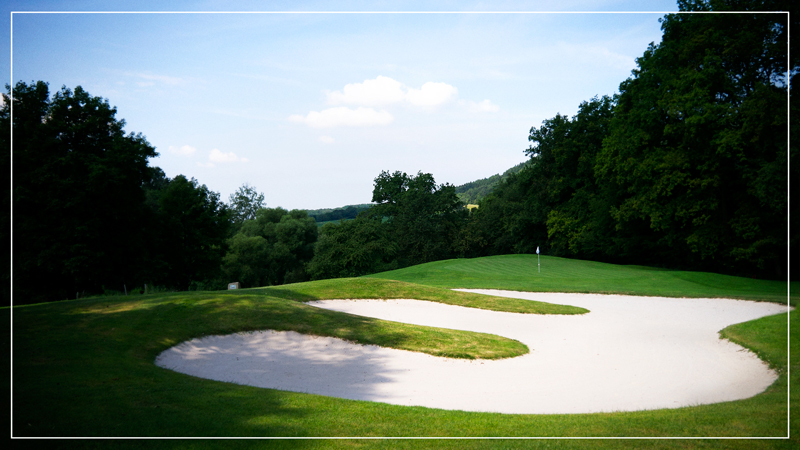 In general on all 18 holes there are sandtraps in play, GC Regensburg Thiergarten requires many skills to play on it. 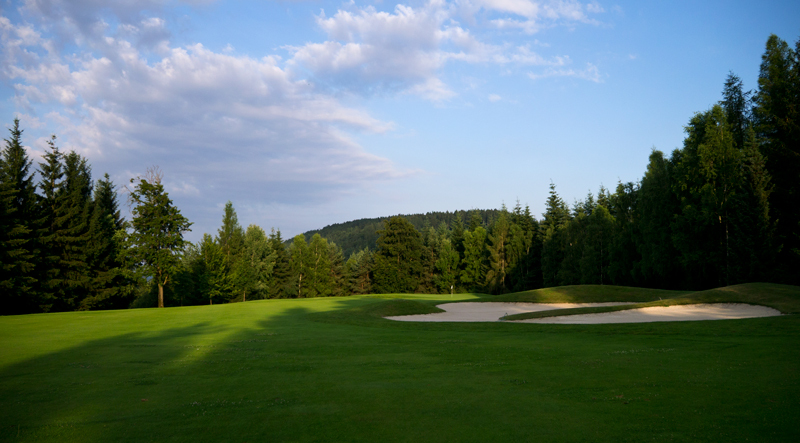 With all the different elevations, the forest and the very fast greens this course is a really recommendable challenge.